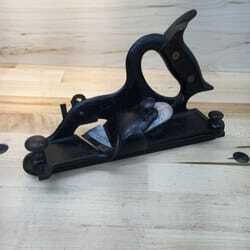 I buy and sell vintage woodworking hand tools. My goal is to find vintage woodworking tools and give them new life. 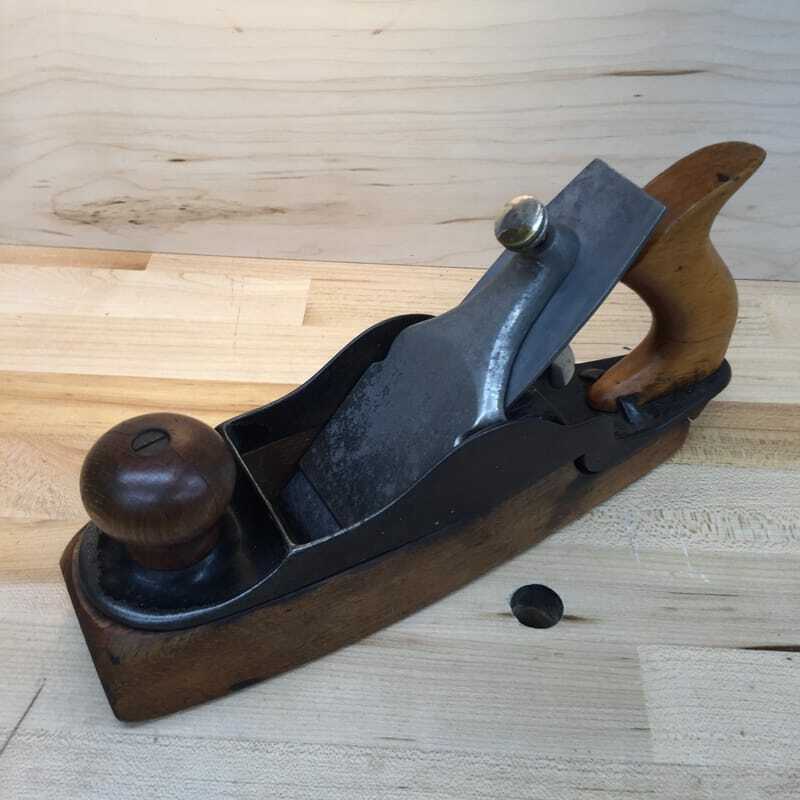 A century old tool has had many users and should have many more in the future. These old tools were meant to be used and I want to get them into the hands of woodworkers who will appreciate them as much as I do. Located in St. Paul/Minneapolis, Minnesota and serve the entire Twin Cities area. I'm a hand tool woodworker too, and appreciate and understand your needs. The tools I sell are the same tools I use everyday. Plainly put you won't find any junk here. I sell the brands of tools that I want to use - Stanley, Millers Falls, Disston, Atkins, Simmonds, etc. Tools are cleaned and repaired as needed. Many will be completely refurbished. The hand saws are cleaned, polished, hand sharpened and ready for use. 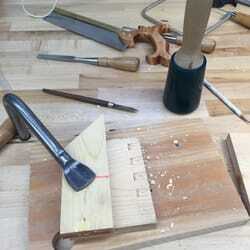 I can supply most tools that a hand tool woodworker needs. You will find everything from bits and braces to miter boxes in our inventory. 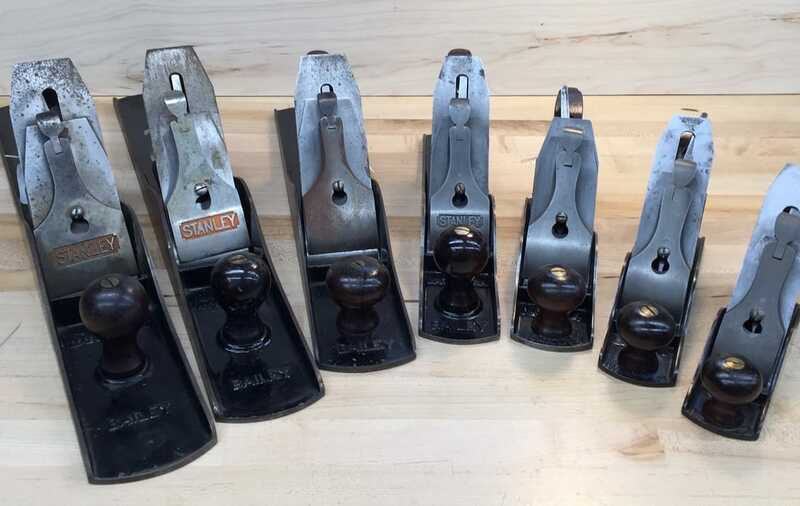 A full range of planes, everything from Stanley No. 2's to Stanley No. 45's, cabinet scrapers, spokeshaves and draw kinves. 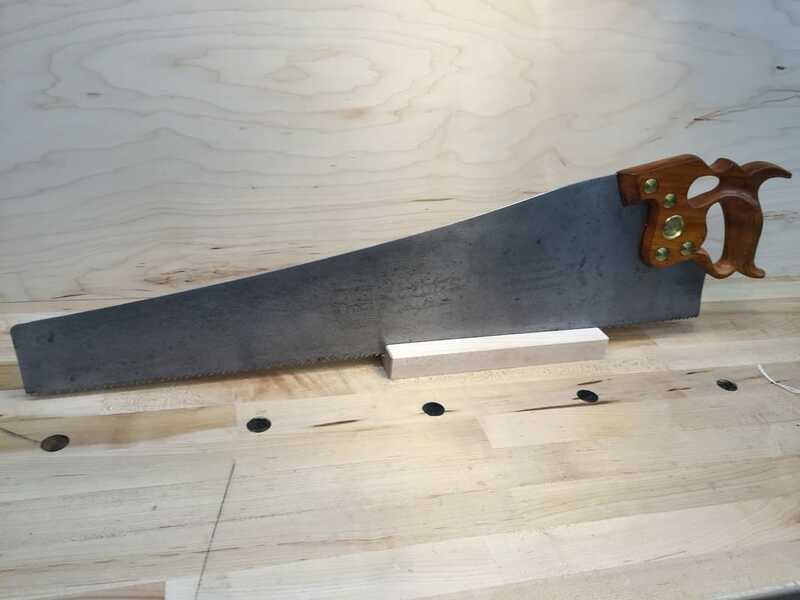 There are dozens of restored and hand sharpened rip saws, crosscut saws, panels, back saws available. While my main focus is user tools I do have a nice assortment of collectible tools and other collectibles such as catalogs. If you are in the Minneapolis/St. Paul area you can come and try tools before you purchase. Within 10 days of purchase you can return any tool you're not satisfied with for a full refund. 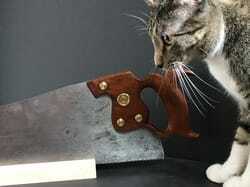 You can buy with confidence because our quality control cat is on the job daily.